2:43 p.m. UPDATE: The hostage situation has ended in the Puna District. A 33-year-old suspect has been arrested. Leilani Blvd.between Highway 130 and Hapuu Street remains closed. Hawaiʻi Police are investigating an ongoing hostage incident in the Leilani Estates subdivision in Puna. This morning at about 5:40 a.m., Puna District Patrol Officers responded to a call of a shooting on Nohea Street. A 25-year-old male victim was located shot several times about his body. That male victim was then transported to Hilo Medical Center where he remains in stable condition. The suspect in this shooting was then located at a residence on Leilani Boulevard where he barricaded himself inside. This incident is currently being investigated as a hostage situation, and the Hawaiʻi Police Department Special Response Team and Crisis Negotiators are on the scene. The suspect, in this case, is believed to be armed with a firearm. 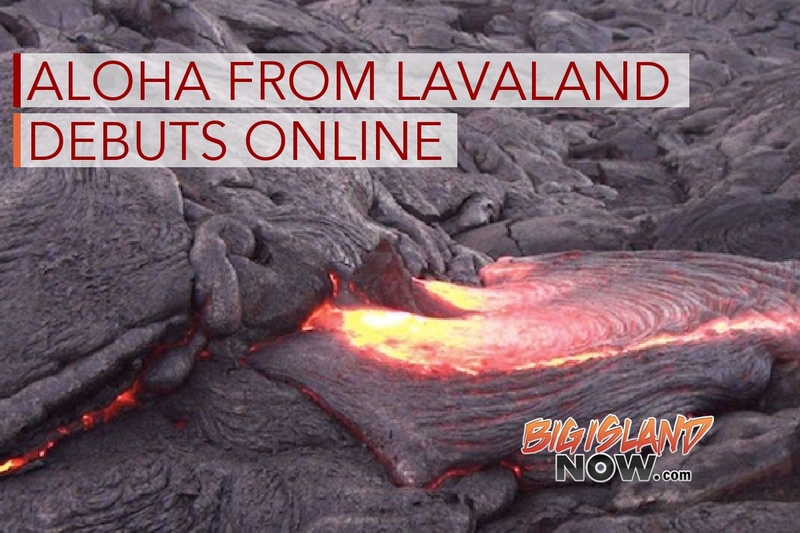 Leilani Boulevard between Highway 130 and Hapuu Street remains closed and neighboring residents have been asked to evacuate. Police ask that members of the public avoid the area for their safety as well as that of the first responders in the area. 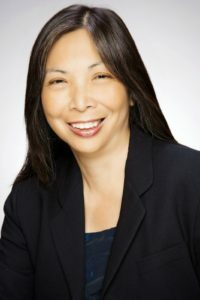 The East Hawai‘i Regional Board of Directors of the Hawai‘i Health Systems Corporation will hold its annual community meeting on Thursday, Nov. 9, from 6:30 to 7:30 p.m. at the Pāhoa Community Center. The Board and Regional Administration will provide an overview of the operations and financial condition of all of the facilities, as well as a view toward the future. “The East Hawai‘i Regional Board is looking forward to hearing your input and ideas for healthcare in the Puna District,” said Dr. Dan Belcher, Chair of the East Hawai‘i Regional Board of HHSC. Members of the community are invited to share their perspectives and concerns regarding access to healthcare services. 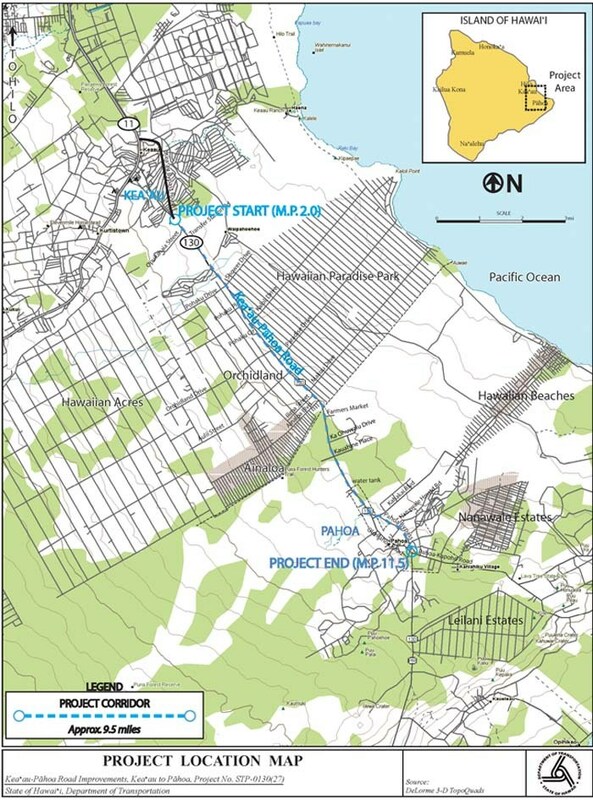 The East Hawai‘i Regional Board of Directors was created by the Hawai‘i State legislature under Act 290 in 2007. For more information contact Terry Larson, Regional Board Secretary at 932-3103. The Pāhoa Community Center is located at 15-3022 Kauhale Street. 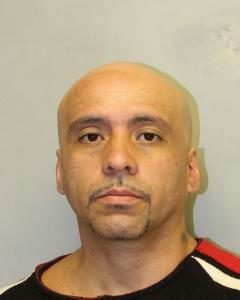 Hawaiʻi Island police have charged a 32-year-old Puna man in connection with a stabbing in Puna. At 12:26 a.m., on (October 12), officers responded to a residence in the Hawaiian Paradise Park subdivision to a report of a man who had been stabbed by another man who shared the same home. 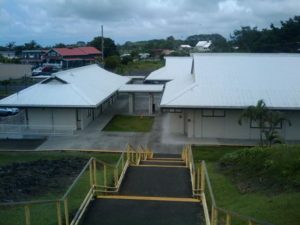 The victim, a 34-year-old Puna man, sustained stab wounds to his neck and was taken by medics to the Hilo Medical Center in serious but stable condition. He was later flown via air ambulance to the Queen’s Medical Center on Oʻahu for additional treatment and has since been upgraded to good condition. At 12:40 a.m., the suspect, Michael Potee, was arrested at the scene and taken to the Hilo cellblock while detectives with the Criminal Investigation Section continued the investigation. Friday evening, (October 13), Potee was charged with second-degree assault. He was released from police custody at 9:10 p.m., after posting $2000 bail and is scheduled to appear in District Court on (November 16). Anyone who may have knowledge about the incident is asked to call the Police Department’s non-emergency line at (808) 935-3311 or Detective Scott Amaral of the Area I Criminal Investigation Section at (808) 961-2384 or Scott.Amaral@hawaiicounty.gov. This map shows recent changes to Kīlauea’s East Rift Zone lava flow field. The area of the active flow field as of September 21 is shown in pink, while widening and advancement of the active flow as of October 12 is shown in red. Older Pu‘u ‘Ō‘ō lava flows (1983–2016) are shown in gray. The yellow line is the trace of the active lava tube. The blue lines over the Pu‘u ‘Ō‘ō flow field are steepest-descent paths calculated from a 2013 digital elevation model (DEM), while the blue lines on the rest of the map are steepest-descent paths calculated from a 1983 DEM (for calculation details, see http://pubs.usgs.gov/of/2007/1264/). Steepest-descent path analysis is based on the assumption that the DEM perfectly represents the earth’s surface. DEMs, however, are not perfect, so the blue lines on this map can be used to infer only approximate flow paths. The base map is a partly transparent 1:24,000-scale USGS digital topographic map draped over the 1983 10-m digital elevation model (DEM). 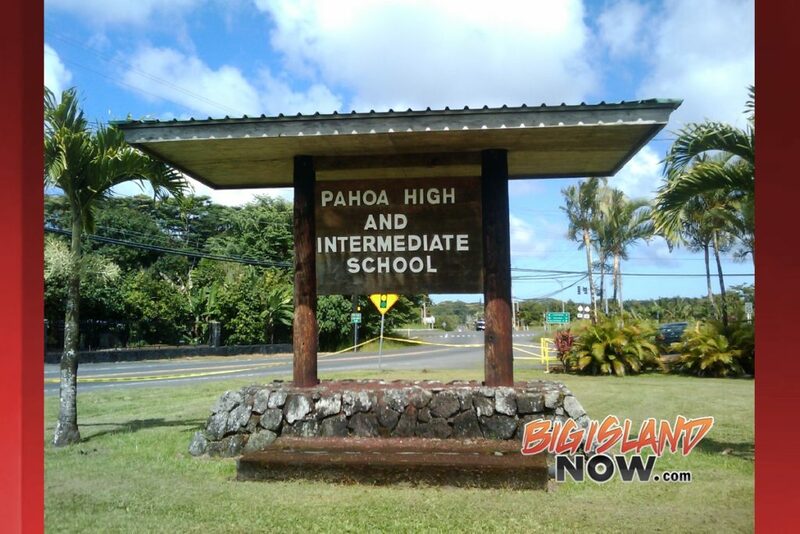 Hawaiʻi Island police are conducting an investigation into a reported shooting incident in Puna yesterday, (October 5), which resulted in a 63-year-old sustaining gunshot wounds to his chest and head. At 3:05 p.m., Wednesday evening, (October 5), police responded to the Hawaiian Acres subdivision for a report of a man down in his driveway with wounds to his head and chest. The victim was transported to the Hilo Medical Center by Hawaiʻi Fire Department personnel and later flown to Queen’s Medical Center by air ambulance in serious condition. Anyone who may have information about this incident is asked to call the Police Department’s non-emergency line at (80 8) 935-3311 or Detective Dean Uyetake of the Area I Criminal Investigation Section at (808) 961-2379 or dean.uyetake@hawaiicounty.gov.